To complement this definition, SEI added references to 7 other definitions: configuration audit, configuration control, configuration identification, configuration status accounting, configuration item, product, and audit. What this effectively does is adding to the complexity of the definition! 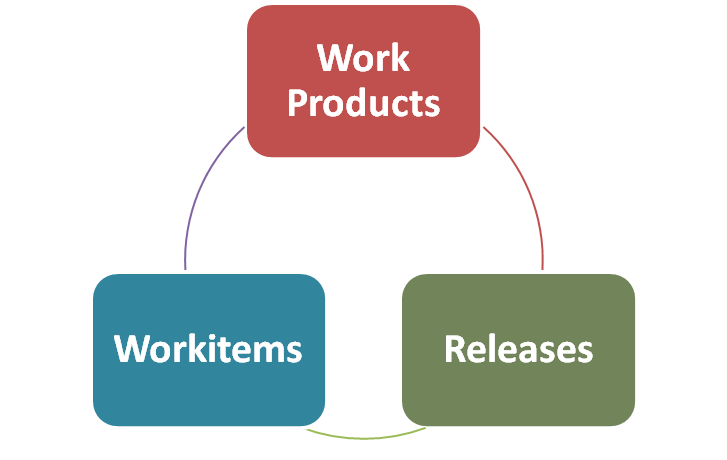 "Software configuration management enables the team to trace releases, work-items, and work products to each other"
A strong SCM environment empowers the team to relate workitems (what has been done) to work products (artifacts of work done) to releases (packaged and delivered software products). This is what I describe as a 'Strong configuration management environment'. Implications of this definition is huge. It means that the team may instantly know the history of a workitem (say a bug), when it was released and which artifacts or code changed due to it. The team may also know every thing about a specific release to a customer, which bugs or user stories were included, and what code files or documents delivered as part of this release. 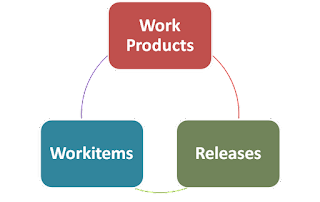 Agile Configuration Management (1): Does it Make Any Sense? Lean thinking is one of the pillars of Agile software development. 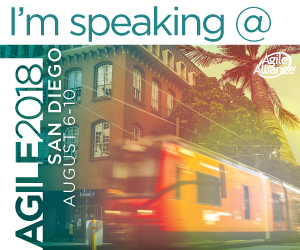 This title: "Lean Configuration Management for Agile Teams" is the latest workshop I'm conducting at SECC. Now, I'm giving my self an opportunity to write, why this topic is important. Configuration Management is one of the great successes of Software Engineering. It was marked by great persons like Gerald Weinberg as one of the achievements of software engineering is the 90's. However, the older the topic, the heavier it became. It is currently perceived that a middle size company would need about 7-10 templates, 4-5 procedures, and many sub-activities to implement a "good" configuration management environment. In this workshop, I tried to dig into the essence of CM, and what is really useful about it. I have gone through texts dealing with this topic, and reviewed all the previous implementations I have gone through. I tried to bridge a link between theory and practice. I was doing this in order to answer the question of one of my colleagues asking: "All of this stuff have absolutely no value, why are we doing this?". I was also trying to answer another question about how to become a CMMI-L3 company, while still Agile and Lean, specially with regard to CM process area. Actually, many of the practices which is currently implemented as part of the CM process adds no or little value, or may add value is other contexts, other than software development. Also, I have seen many practices or real value, but implemented in a completely incorrect manner, which made it of no value for this specific company or team. It is time to implement "lean" configuration management, which achieves the utmost benefit for the team, with the minimal waste or overhead. keep watching my next posts.